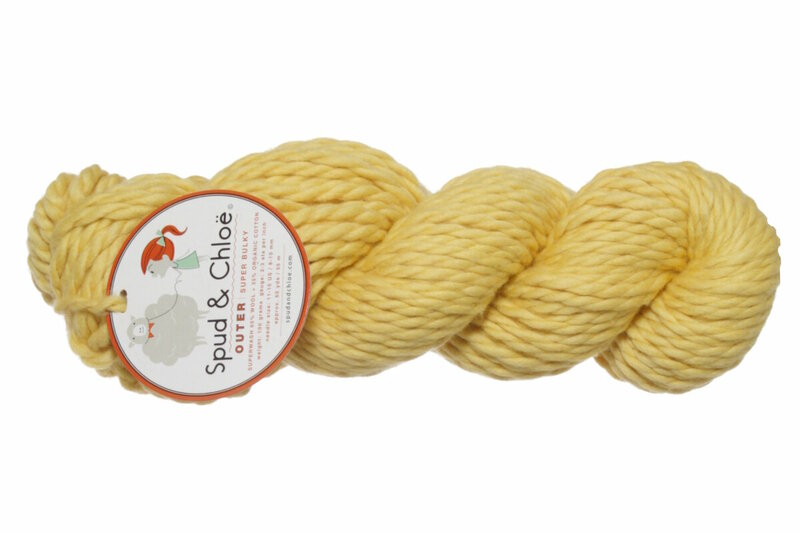 This quick knitting, super bulky wool and organic cotton blend yarn from Spud and Chloe is perfect for hats, mittens, jackets, scarves, and more! It's machine-washable, too! Berroco Modern Cotton Yarn is a similar yarn: machine wash and 100 gram. You may also like Cascade Heritage Yarn, which is another similar yarn: wool, machine wash, and 100 gram. What about yarn that have the same look and feel? 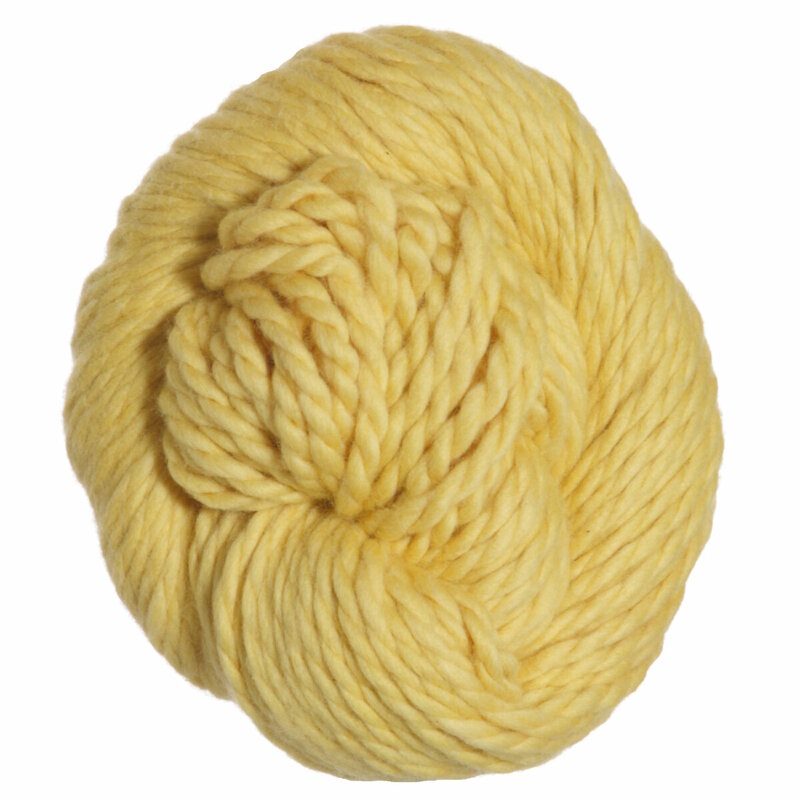 Find more yarn that is organic fiber, a smooth / uniform and dense texture. You may enjoy taking a look at the Spud & Chloe Outer Cedar Wrap, and Spud & Chloe Outer Buga Baby Bunting kits all using Spud & Chloe Outer Yarn. Hopefully our suggested project ideas for Spud & Chloe Outer Yarn can help you come up with your next exciting new project idea!